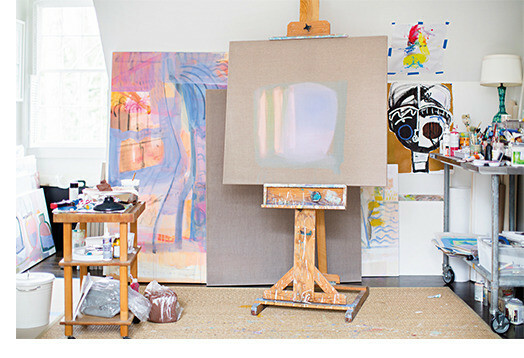 Artist Sally King Benedict has a lot to be proud of. 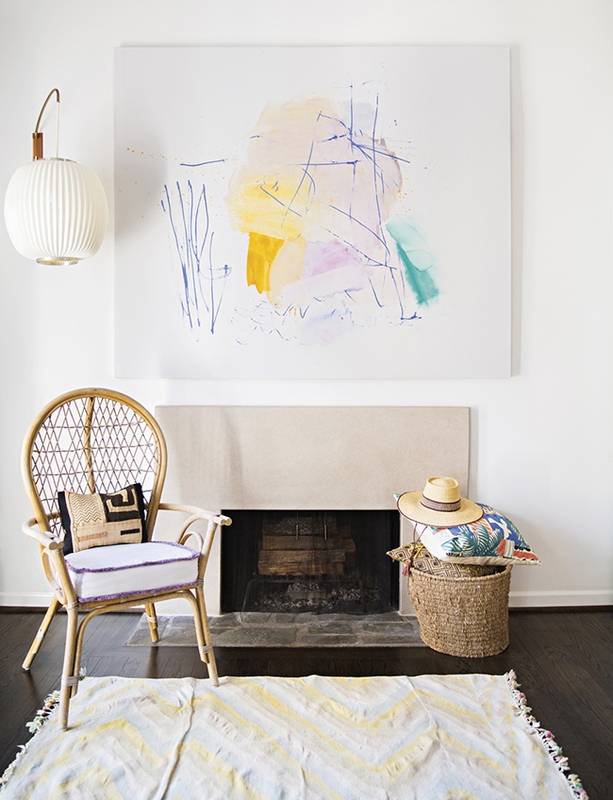 Her colorful and charming artwork has exploded in popularity, landing her on the front page of magazines such as Domino, and partnerships with leading home decor brands like Serena & Lily. 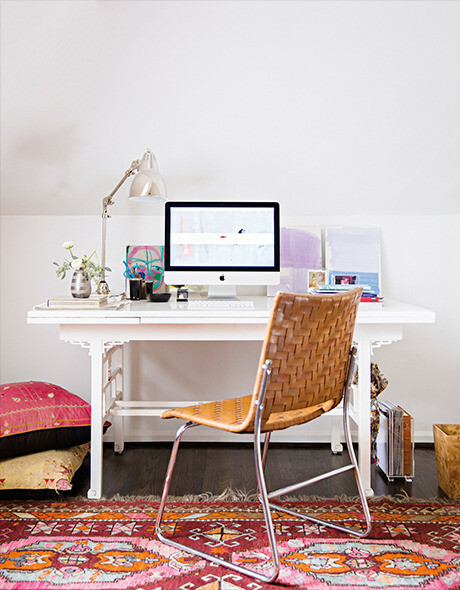 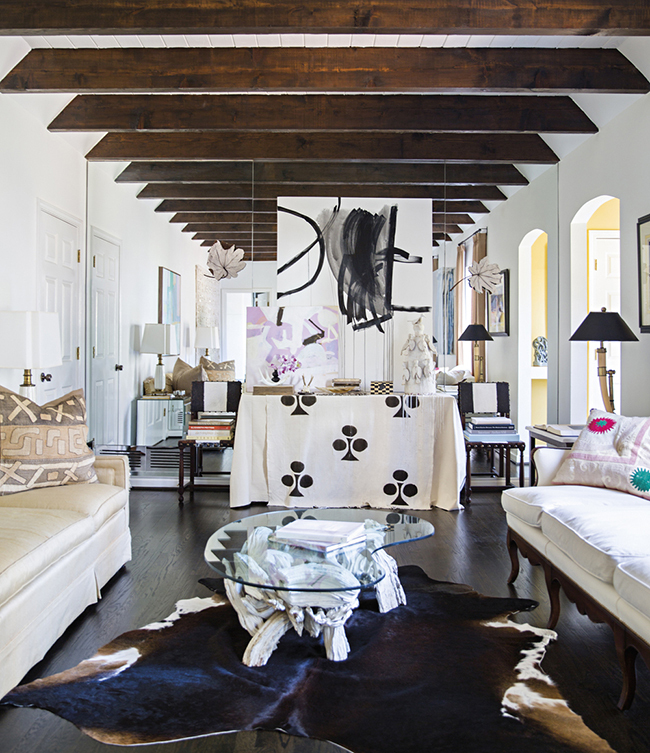 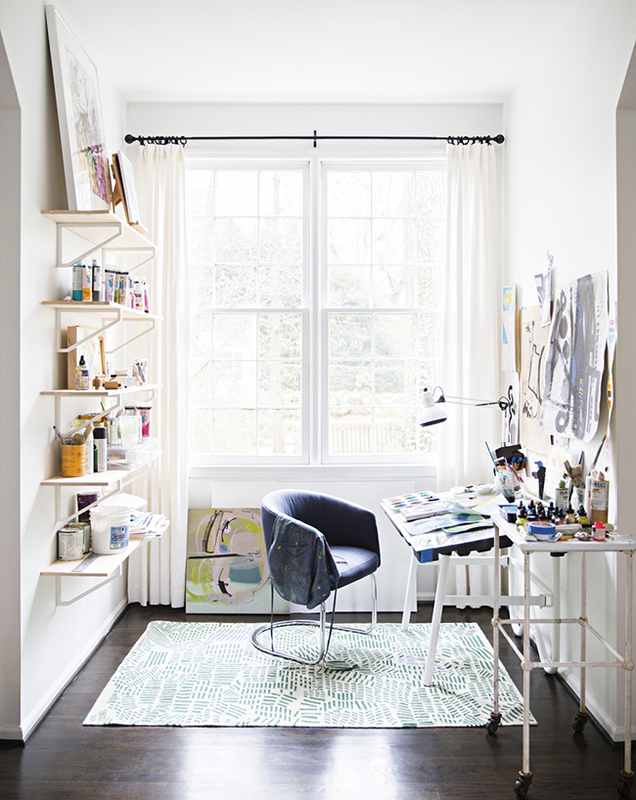 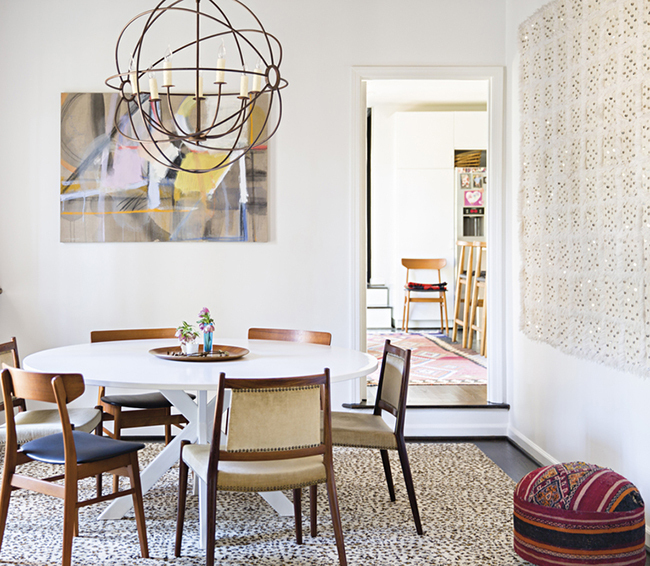 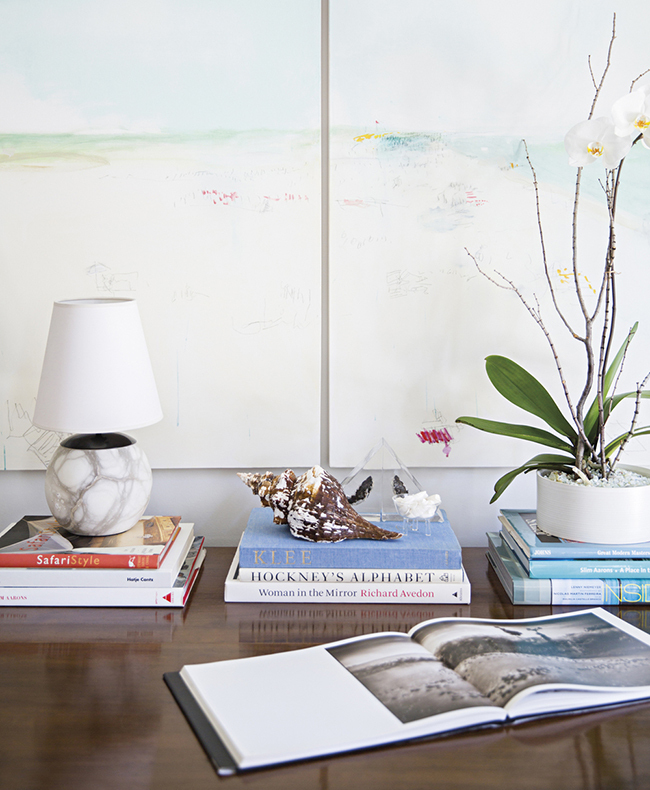 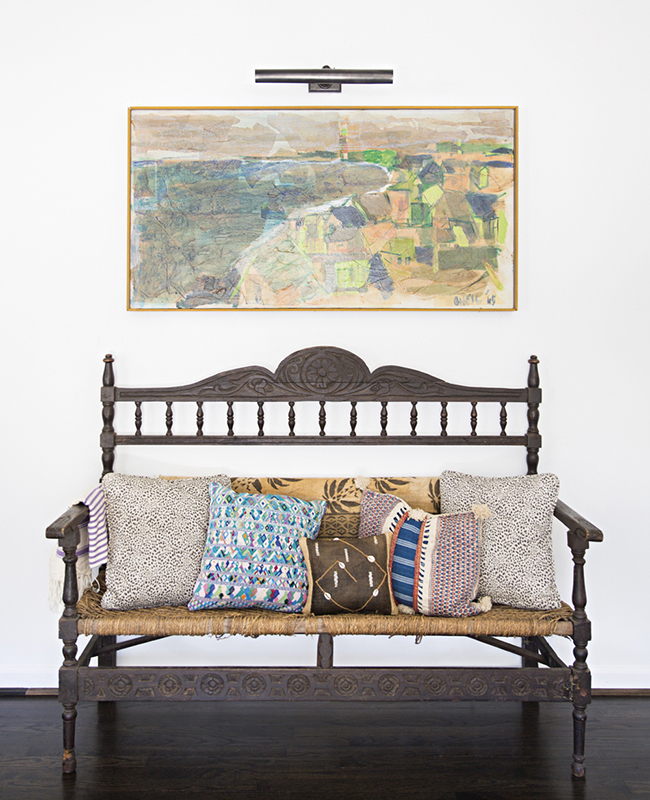 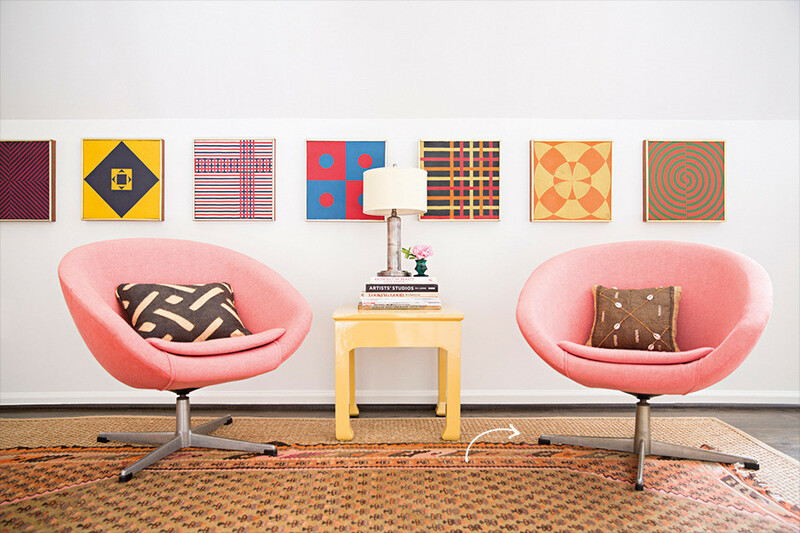 I came across a home tour of her lovely Atlanta home, where she effortless combines colorful bohemian style with practical mid-century furniture. 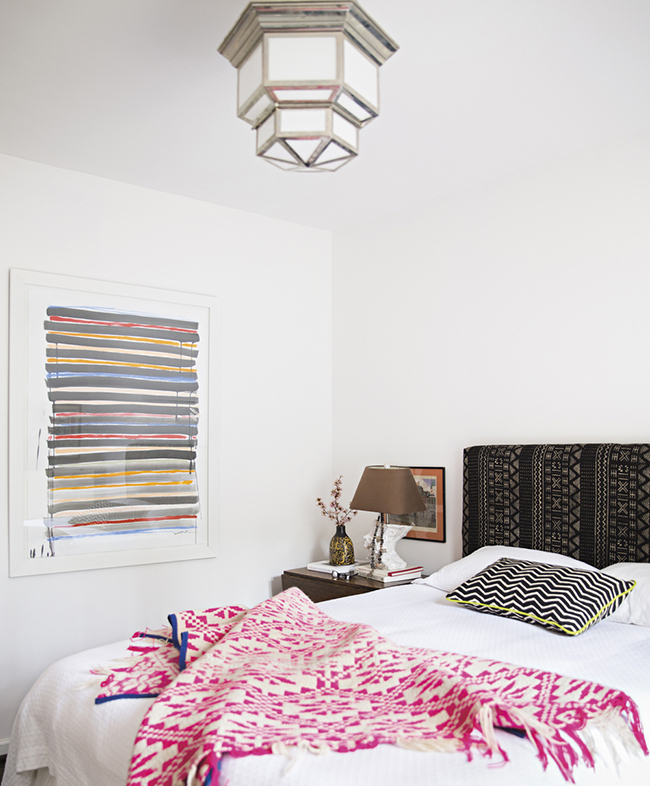 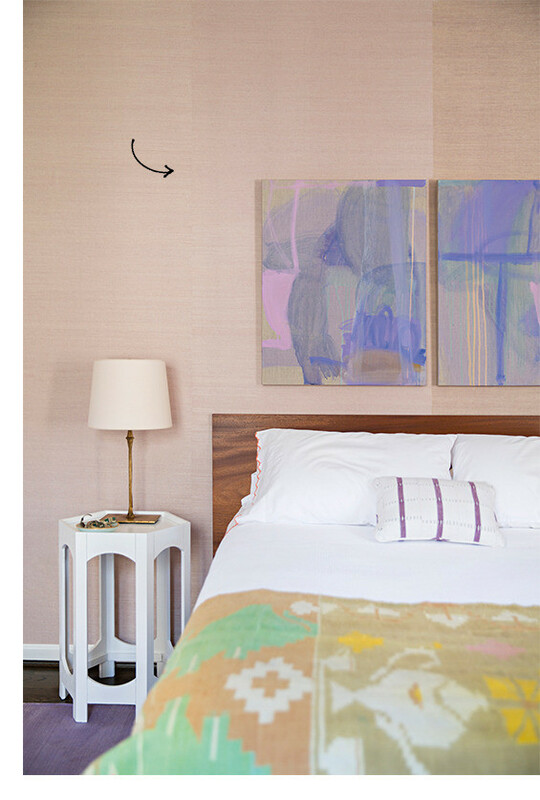 What I love about her home is how Benedict has a knack for making a room pop through Decor – whether it be a bright pink blanket on the bed, colorful artwork on the walls, or a patterned rug on the floor.